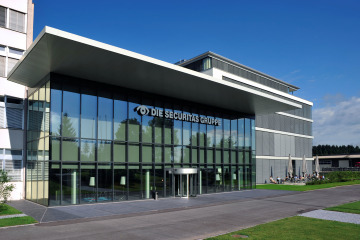 About Securiton AG - Products, News and Contacts. 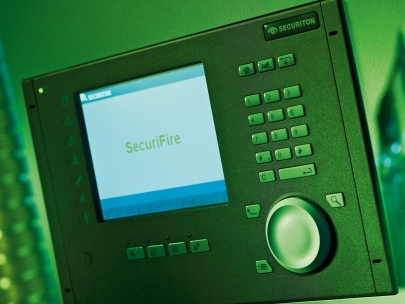 Based in Switzerland, Securiton has been dedicated to fire detection since 1948. 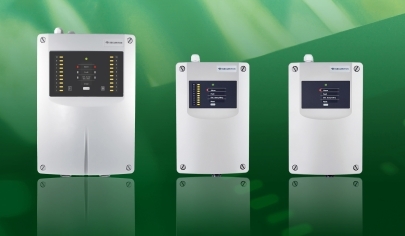 Securiton develops and manufactures a large range of different fire detection systems to fulfill broad customers’ needs from commercial buildings, industries, telecommunication, utility stations, tunnels and others. Securiton continually invests in research and development in order to offer best value technologies for a safer world. 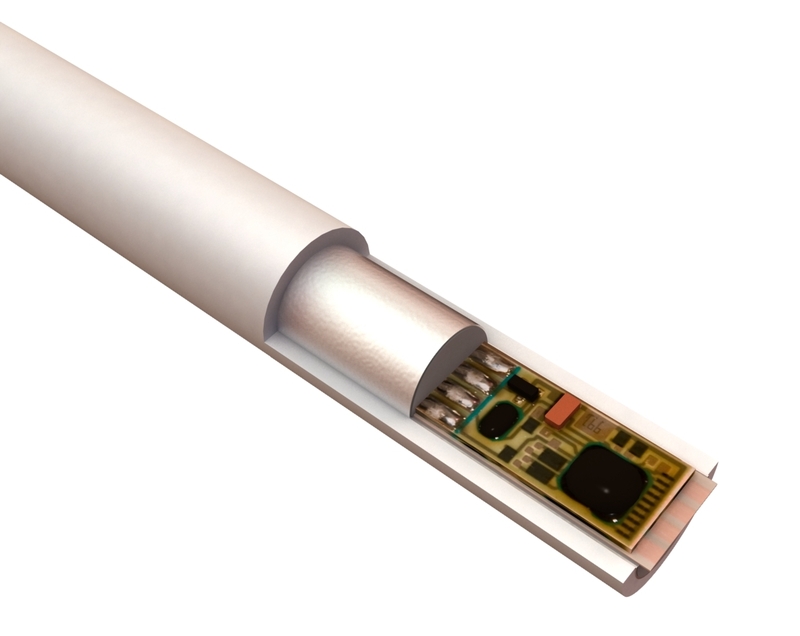 For the detection of smoke, heat or flames, a variety of detection technologies have been developed to ensure efficient alarm release in dangerous situations. 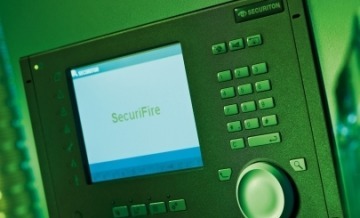 Combined with the most advanced fire alarm system software, the functionality of Securiton fire alarm systems know no limits when challenged by customer requirements. For applications with the most demanding requirements, Securiton offers special fire alarm systems based on line-type heat detection and smoke aspiration. 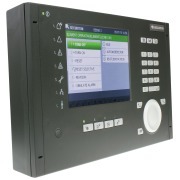 Combined with Securiton fire alarm control panels, very complex functionalities are programmable, to provide unique customer benefits. 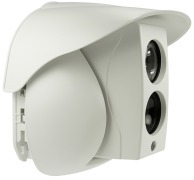 The beam smoke detector SecuriBeam BSD 535 combines a simple principle with sophisticated technology. 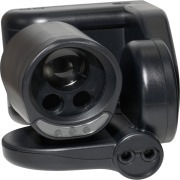 The device sends a beam of infrared light to a reflector and simultaneously receives the reflected light beam. If the light beam is attenuated by smoke, the SecuriBeam immediately sounds the alarm. Using an infrared light beam to detect smoke and fire lightning-fast even under the most difficult conditions: that’s the strength of the SecuriBeam ILIA beam smoke detector. Its high-tech qualities will appeal to anyone unwilling to compromise when it comes to safety in large buildings. 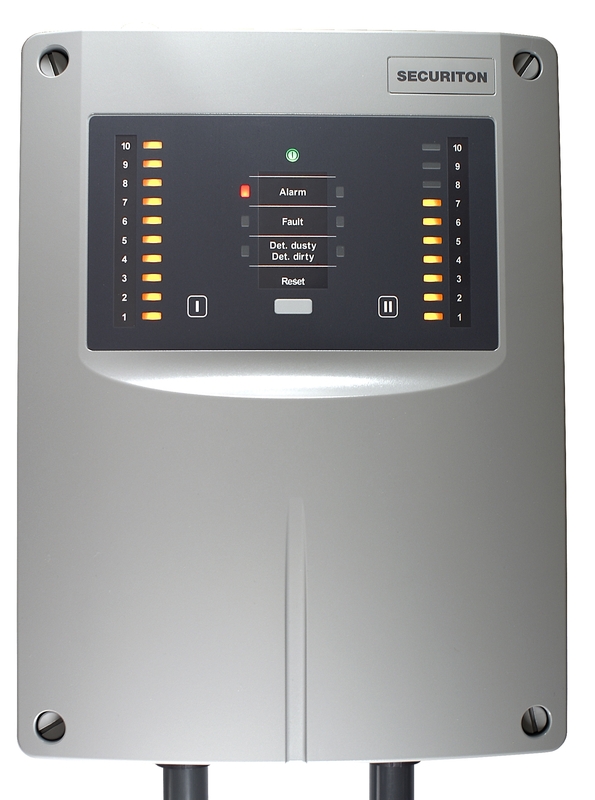 Very few fire detection systems provide fire protection as reliably as SecuriFire 3000 does. Indeed, all its components – from the microprocessor to the operating system – are available twice. Aspirating smoke detectors from Securiton are among the most precise and most reliable early warning systems against fires. 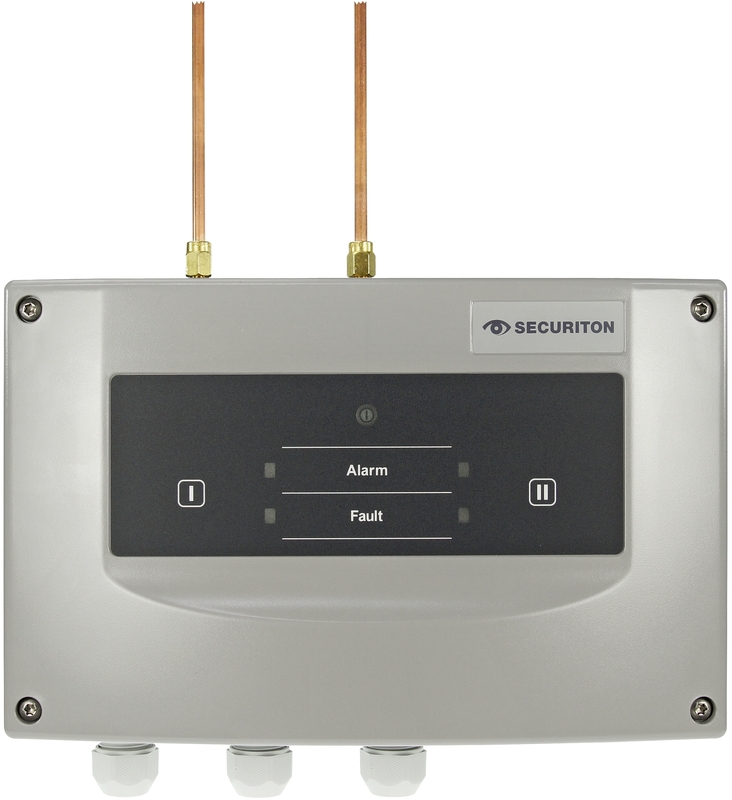 Securiton offers a complete range of models that makes the lightning-fast detection of fires both scalable and cost-effective for any monitoring area.